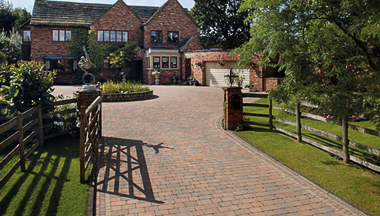 and individuality to your home. 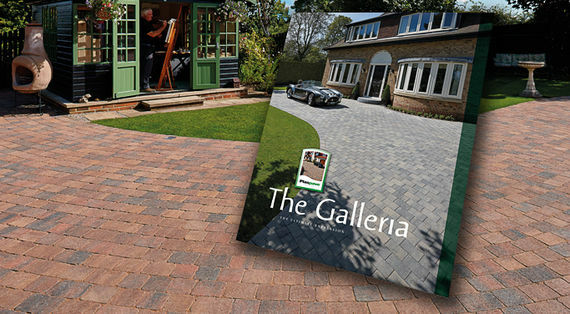 Showcasing the Plaspave range of Cobblestones & Setts, Classic Block Paving and Plaskerb, our Galleria Brochure shows you the versatility of our range of traditional Plaspave Block Paving. 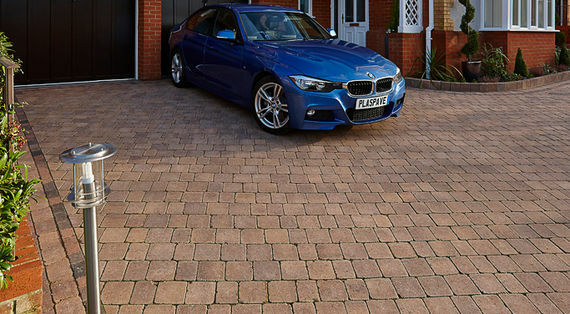 Permeable paving is an intelligent approach to rainwater management around your home. 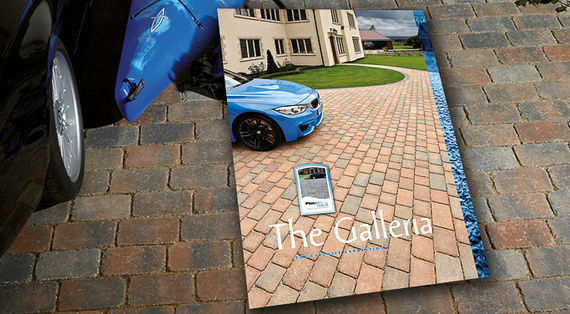 Our Plaspave Permi.8 brochure illustrates various methods of construction using our range of six permeable landscaping products. 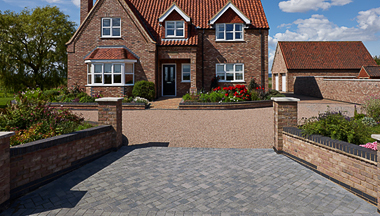 The perfect choice for smaller driveways, patios and paths GINESTRO QUAD or GINESTRO TINI 50mm Weathered Setts, available in four stunning colours, can be laid individually or together to provide truly unique and versatile laying patterns. 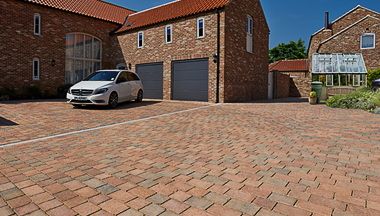 The PLASKERB range of Kerbs & Accessories is specifically designed to give a distinctive edge to any driveway, path or patio. 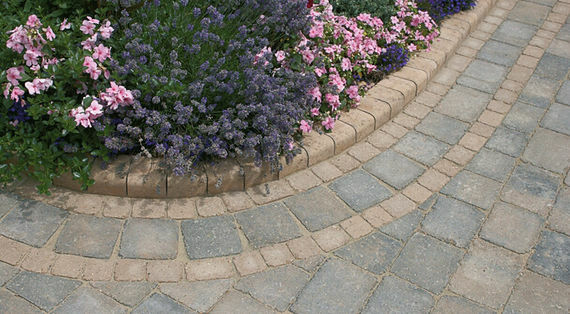 Why not use Plaskerbs to create borders, corners or steps - the perfect finishing touch to any garden makeover. 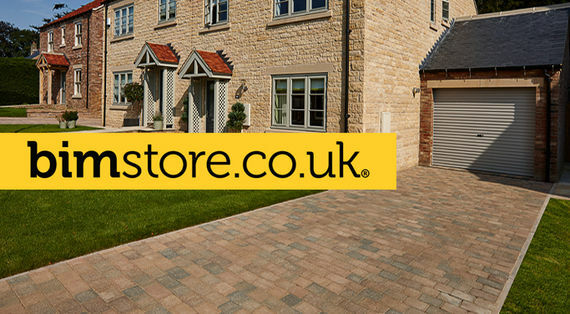 For our commercial customers Plasmor have selected key brands of Plaspave Block Paving and Plasmor Building Block products and made information available to download on the bimstore.